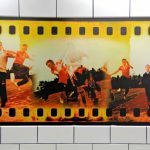 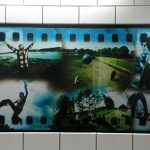 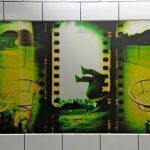 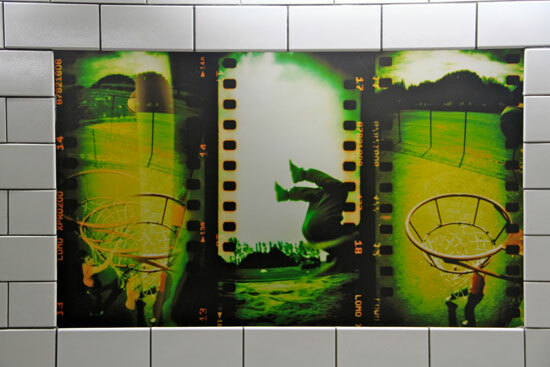 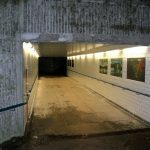 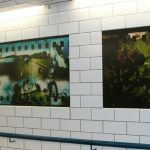 6274 Public Art were commissioned by West Dunbartonshire Council to carry out a community photography project to create fantastic final graphics for the the Strathleven Underpass Development. 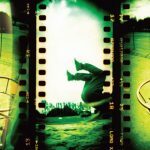 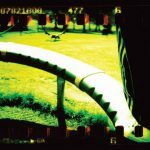 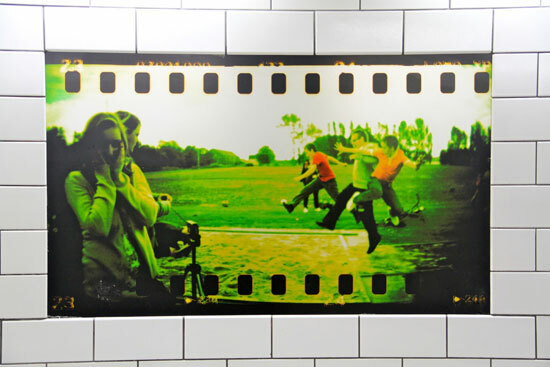 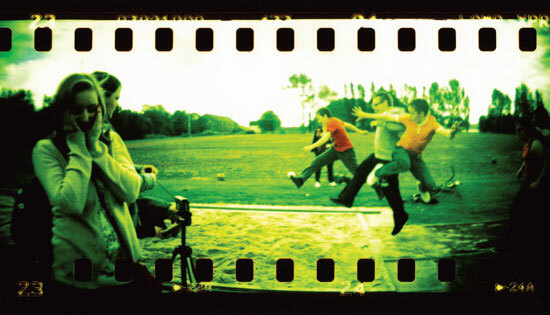 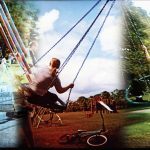 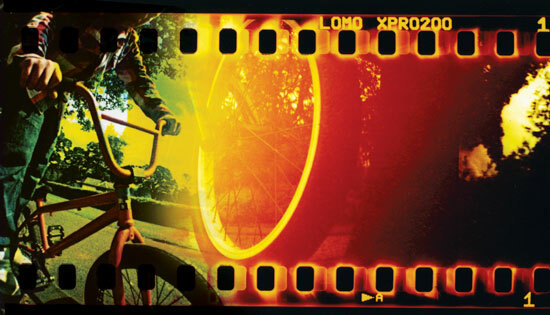 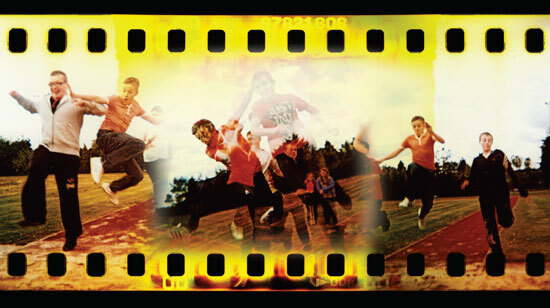 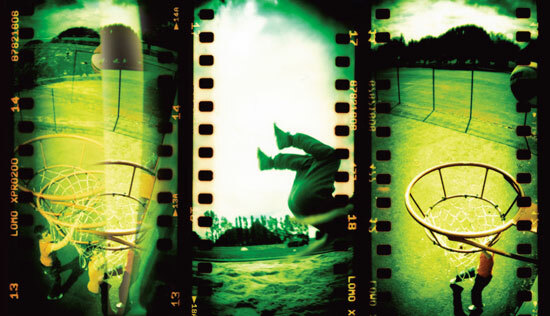 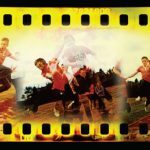 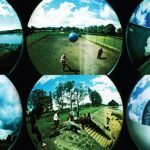 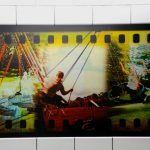 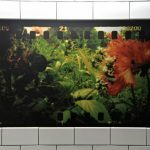 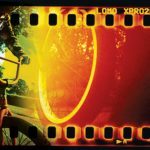 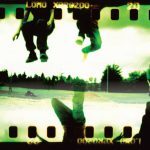 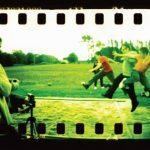 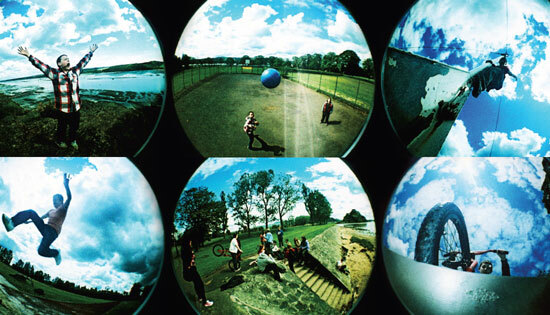 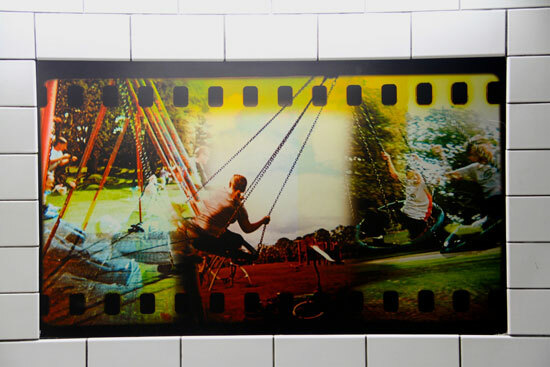 Rather than simply using standard digital cameras to take photos of people and places within the local area we used a selection of Lomography Cameras to create a vibrant and creative effect. 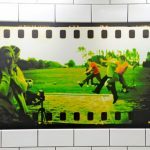 None of the kids involved had ever used anything other than a digital camera or their mobile phone to take photos, so having only 10 to 24 attempts to take the perfect photo was a challenge. 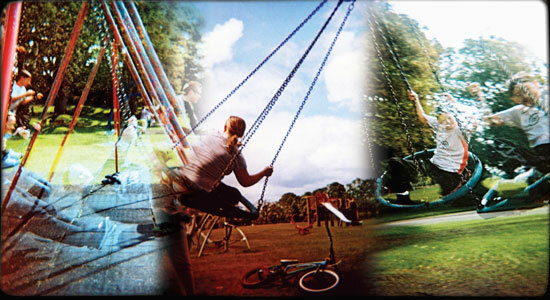 We worked with the Kids of the Tulluchan Trust to firstly teach them about photography and how to use the cameras and then spent a day taking photographs all across the vale of Leven. 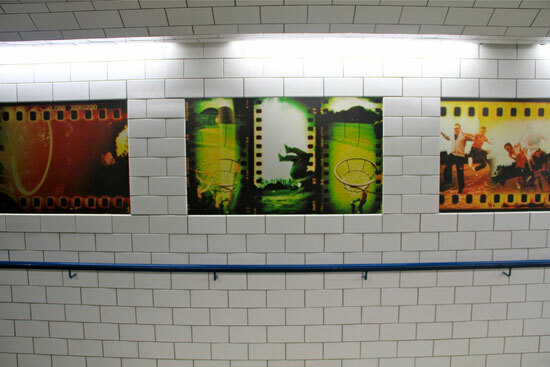 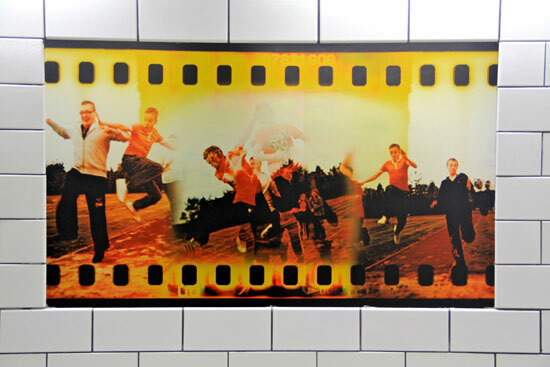 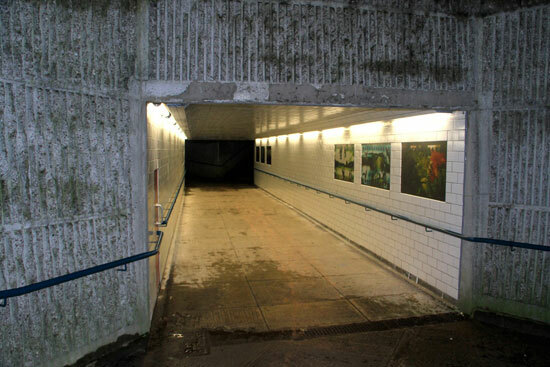 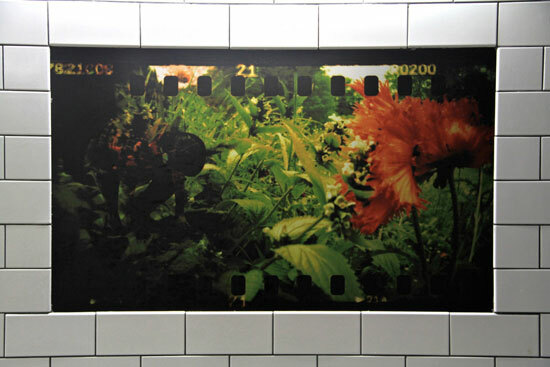 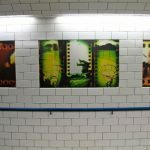 The remit given from the council was to create an atmosphere of fun for the final underpass graphics that were produced. 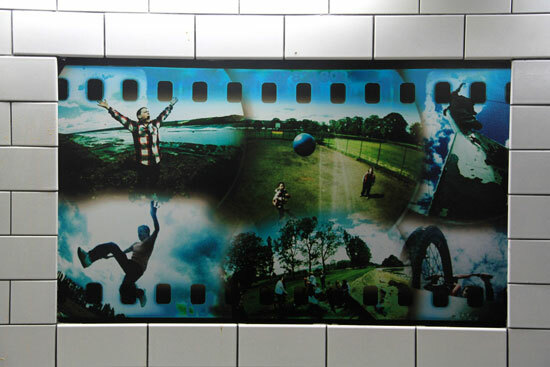 Once the films were developed the fantastic images were reworked into large format graphics to be approved by the councils planning department. 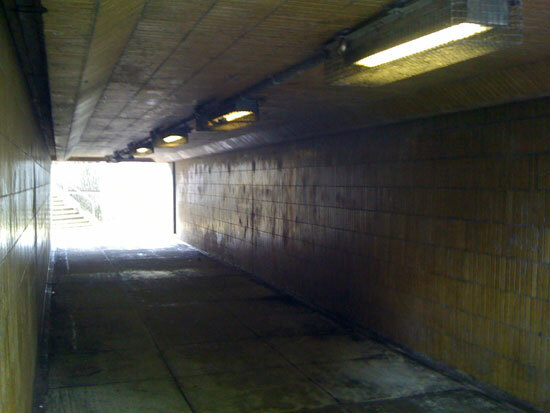 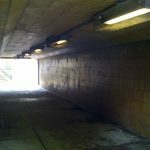 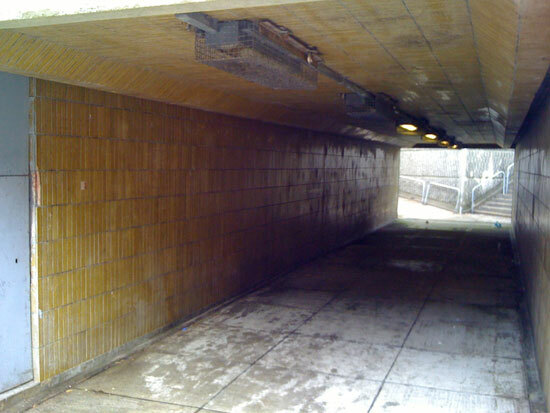 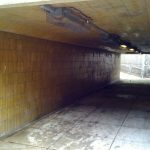 The final images of the Strathleven Underpass are shown below. 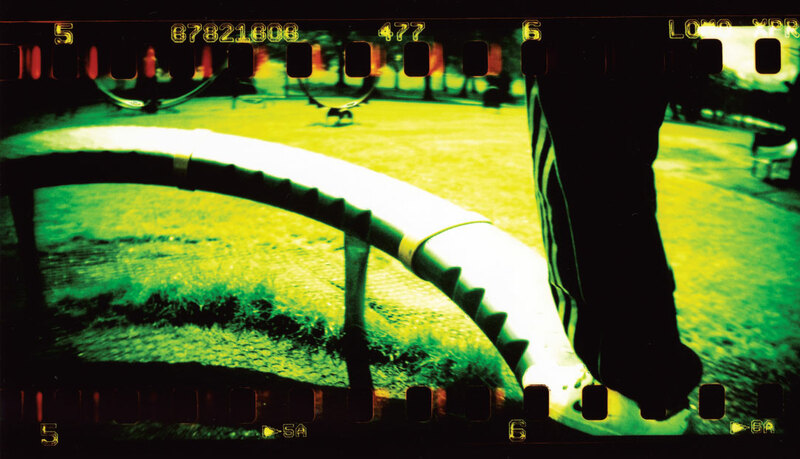 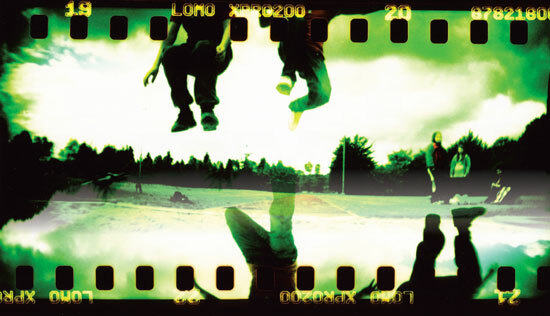 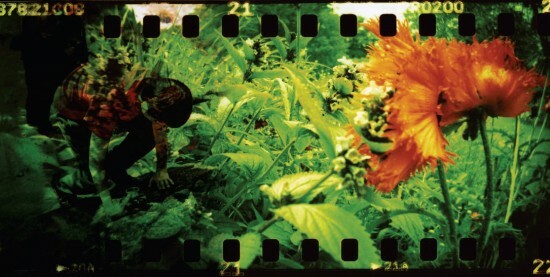 To find out more about the lomography technique used in this project please visit www.lomography.com to spark your imagination.